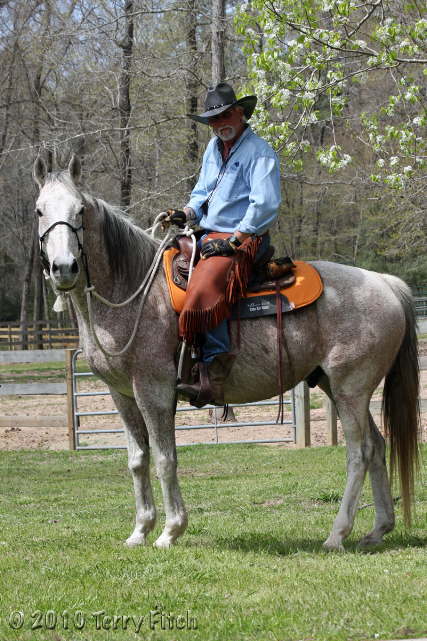 This area is subject to heavy livestock grazing by private ranching interests. 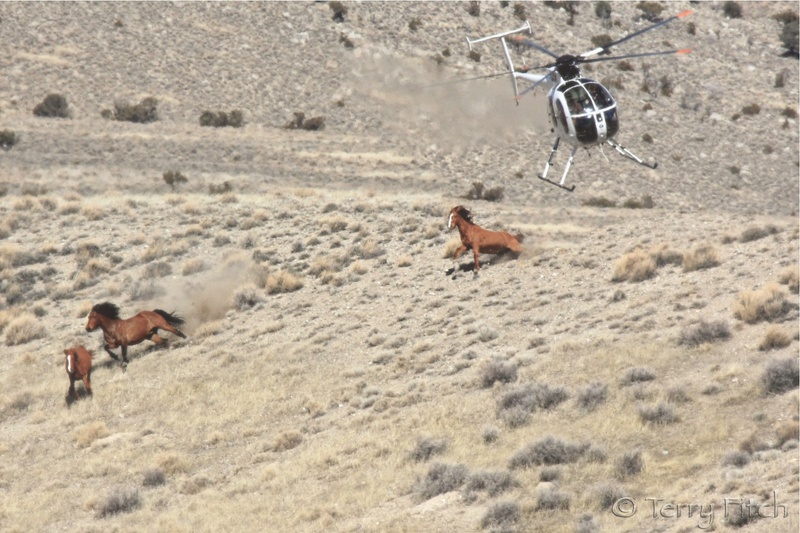 The BLM allocates 18% of the forage to the wild equids living in the Twin Peaks Herd Management Area and 82% to privately owned livestock. 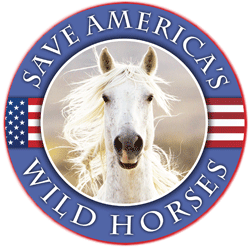 states that wild-horse-and-burro legal areas on BLM and US Forest Service lands shall be “devoted principally” to the welfare and benefit of the wild horses and burros themselves, rather than to livestock or other exploitive interests, such as mining companies and off-road-vehicle users (WFRHBA, 1971). Agreed, this is a very important report.